Tugs!, an interactive exhibition that will trace the past, present and future of the American tug, tow and barge industry, will open May 22 at Mystic Seaport. The exhibit will detail how tugboats play a crucial role in our 21st-century economy that is vital to American commerce and economic success. 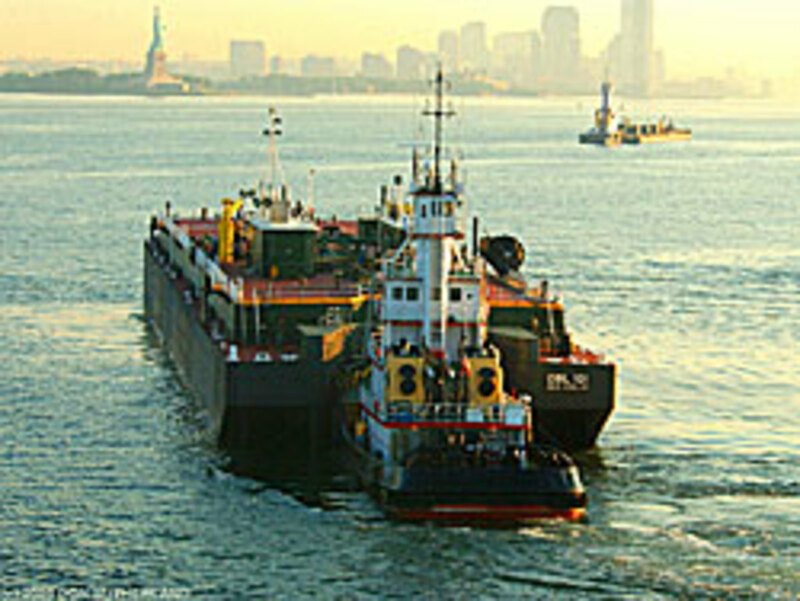 With more than 5,000 registered tugboats and towboats operating in the U.S., the industry moves more than 800 million tons of raw material and finished goods, including 60 percent of our nation&apos;s grain exports and most of New England&apos;s home heating oil and gasoline. Tugs! will present this powerful story through custom-created videos, stories, rare artifacts, images and large-scale graphics, hands-on activities, audio/visual elements and outdoor programming. 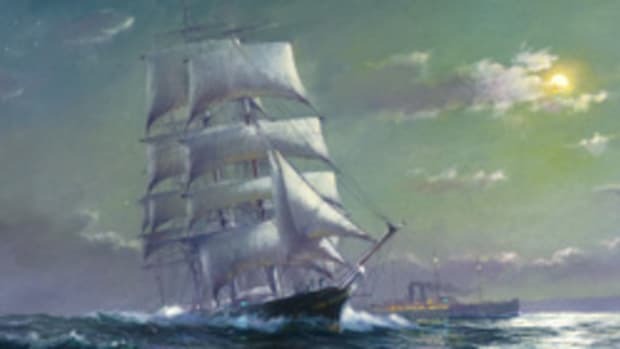 Original artworks, scale models, and artifacts on loan from Thames Towing, Foss Maritime, the Coast Guard Art Program, Ocean Tug and Barge Engineering, Townsend Marine Associates and private collectors will also be displayed. Mystic Seaport will celebrate the opening of Tugs! with a special "Tug Blast" weekend from 9 a.m. to 5 p.m. May 22-23. 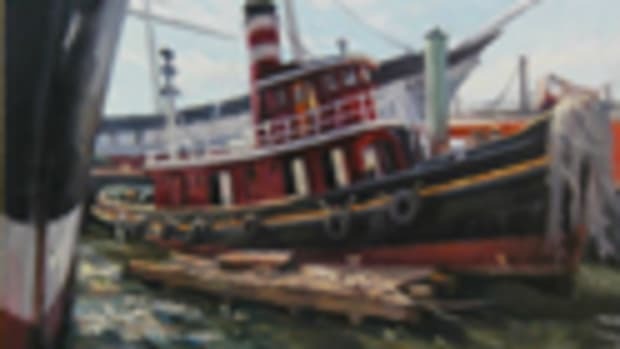 Visiting tugboats will be docked along the museum&apos;s waterfront and special events throughout the weekend will include radio-controlled tug demonstrations, behind-the-scenes tours, illustrated presentations, line-throwing competitions and tug-related activities and crafts for both children and adults.